House buying is more complicated than many people expect. 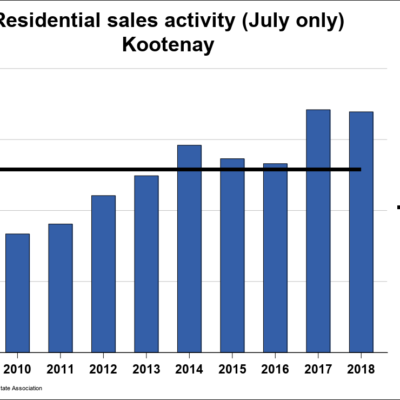 Here’s an overview from Luke on the steps involved for a typical BC home purchase. Mortgage approval from a lender or financial institution. There are property listings on this site, presented by Luke Mori and other REALTORS®. Another comprehensive option is the realtor.ca website, which has even more listings in the area. Can’t find what you are looking for? You can speak with Luke and discuss many options for finding your next home. Do you need offer conditions, such as a period of time to get approved financing? Are there any specifics or extras you want included in the purchase? If you are a first time buyer, there may also be money saving opportunities that Luke can advise you on. and… get the keys to your new home! Luke can guide you through the whole process. 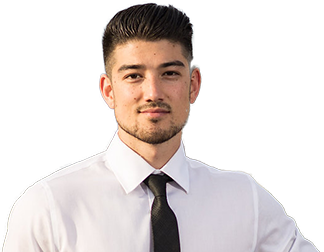 He has helped many first time buyers and experienced buyers alike in finding their Nelson and Kootenay home. Here are a few links to assist you. Contact Luke with any questions, or to get advice on your next step. "Luke, you were awesome! What ever question we had for you, you always answered. Your professionalism was great, your enthusiasm was astounding! When we are ready to sell our home we will call you first, and we will without hesitation recommend you to anyone who needs a real estate agent to buy or sell. Thanks for helping us find our dream home!"